Address your pain in a relaxing and restorative way. 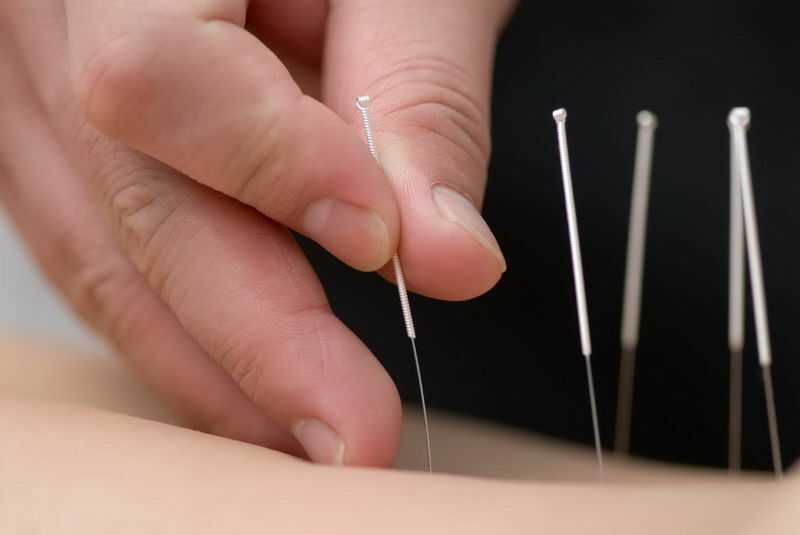 Optimal Spine uses dry needling for the treatment of fascia, skeletal muscle, and connective tissue dysfunctions, assisting people across the Glenbrook area. The process can also be used to both restore or reduce body structure impairments and diminish persistent peripheral nociceptive input, potentially improving the patient’s level of activity and participation. 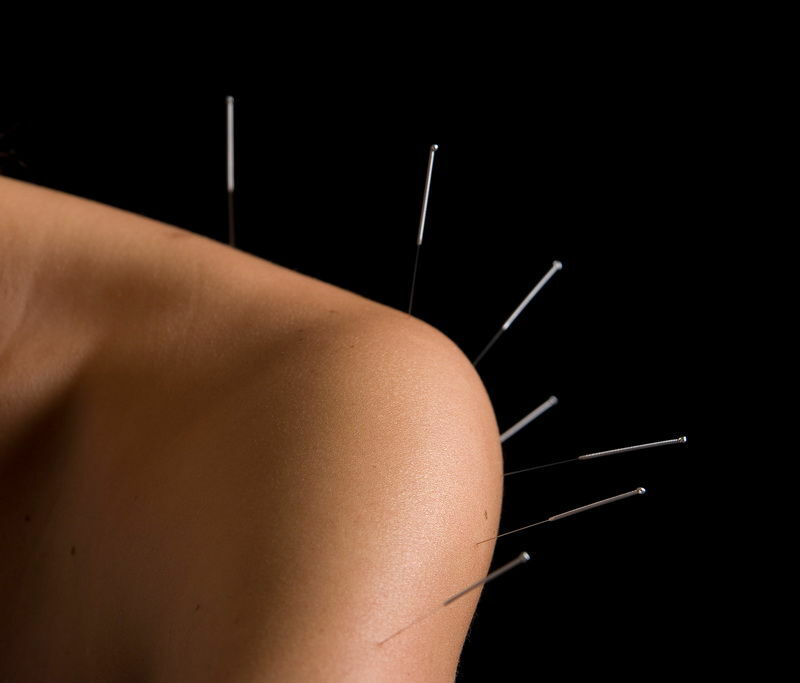 This skilled intervention involves the insertion of thin filiform or acupuncture needles into the skin. Subsequently, underlying myofascial trigger points as well as muscular and connective tissue are stimulated, which can in some cases aid in the management of movement impairments and neuromusculoskeletal pain. Why should I consider dry needling for my situation? There is a growing evidence base supporting its application in various areas of manual medicine. In the past decade, the medical community has conducted research that has provided evidence-based support for using this procedure for the treatment of both chronic and acute back pain, chronic neck pain, lateral elbow pain, pelvic girdle pain, osteoarthritis of the knee, both migraine and tension-type headaches and a variety of shoulder conditions. Additionally, patients may receive other benefits such as enhanced flexibility or mobility of the area targeted, or relief of soft tissue tension. Servicing patients across Sydney’s west, Optimal Spine wants to be your chosen practice for the addressing of sports injuries and chronic pain. Our office in Blaxland helps individuals in Penrith, Glenbrook, Springwood and surrounds get the assistance they need to move the way they want to. Get in touch with our office today to make an appointment or learn more about practice founder Ondrej Knedl’s accreditations. Call on 02 4739 5131 or send a message either via email to info@optimalspine.com.au or through our contact form and we’ll give you the answers you need.